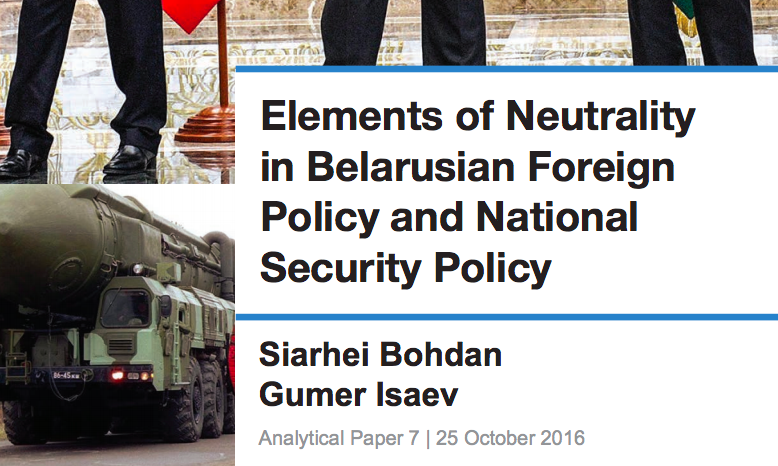 Belarus’s balancing between NATO and Russia: Squaring the circle? 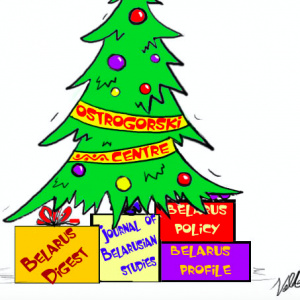 Belarus: an unwanted friend of ‘Great China’? Can new companies replace state giants in Belarus?